With the recent passage of the Tax Cuts and Jobs Act (TCJA), there will be substantial tax payment changes for many Americans in 2018. How will this impact you? The 2018 Tax Cuts and Jobs Act made the most sweeping changes to the tax code in 30 years. These changes can make it easier to reduce your tax burden and create a charitable gift. Rates – The seven TCJA rates range from 10 percent to 37 percent. The highest tax bracket is 37 percent and applies to taxpayers with an annual income over $600,000 if married and $500,000 if single. Capital Gains – The capital gains rules have largely been retained. The rate is zero percent for low-income taxpayers, 15 percent for those in the 22 percent or higher income tax bracket, 20 percent for married couples with income over $480,050 and single individuals with income over $426,700. As in years past, there is still a 3.8 percent Medicare tax on capital gains for upper-income taxpayers. Standard Deductions – TCJA nearly doubles the standard deduction for 2018. The standard deduction will be $24,000 for married couples and $12,000 for single individuals. The personal exemptions are repealed. Mortgage Interest – Homeowners may deduct interest for new loans up to $750,000 on first and second homes. Existing mortgages up to $1 million will be grandfathered. State and Local Taxes – Taxpayers may deduct up to $10,000 per year in combined property, state income and local income taxes. This deduction was previously uncapped. There is an option to substitute state sales tax for state income tax. Medical Expenses – The deduction for medical expenses will expand by reducing the floor to 7.5 percent of adjusted gross income for 2017 and 2018. The medical expense floor will return to 10 percent beginning in 2020. Alternative Minimum Tax (AMT) – The 2018 AMT exemptions are increased to $109,400 for married couples and $70,300 for single taxpayers. Child Tax Credits (CTC) – The CTC is increased to $2,000 per child under the age of 17. There is a $1,400 portion of the credit that is refundable. 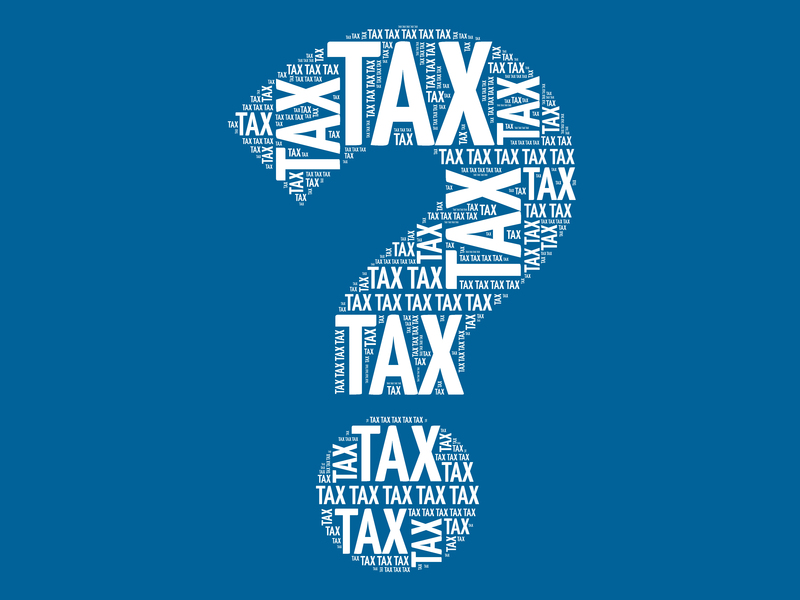 With these new changes to the tax code, it is the perfect time to review your estate plans. The purpose of an estate plan is to ensure your wishes and goals to support your family and your favorite charities after your lifetime are known. Providing a meaningful charitable legacy does not mean asking your family to sacrifice its inheritance, and with a little bit of pre-planning and preparation, you can satisfy all of your after-lifetime wishes. The key to giving more to your family is to pay less in taxes. Without charitable planning, your appreciated assets can face a capital gains tax of more than 20 percent. By including the Texas A&M Foundation in your estate plans, you can avoid or significantly reduce these taxes, leaving more for your loved ones. One option for charitable giving is to create an endowment, which allows a one-time gift to create a lasting charitable legacy that will provide in perpetuity. With a little bit of research and planning, you can make a big difference. Don’t define your legacy by how much you paid in taxes. Instead, let your legacy be defined as the love and support you showed for your family and the continued charitable work you provided after your lifetime. The Office of Gift Planning has simple and easy tools such as our Estate & Gift Planning Kit that can help you reduce taxes, increase income and leave more for your loved ones.